In december 2015 the US Army acquired a first lot of APKWS rockets from BAE Systems for immediate deployment. 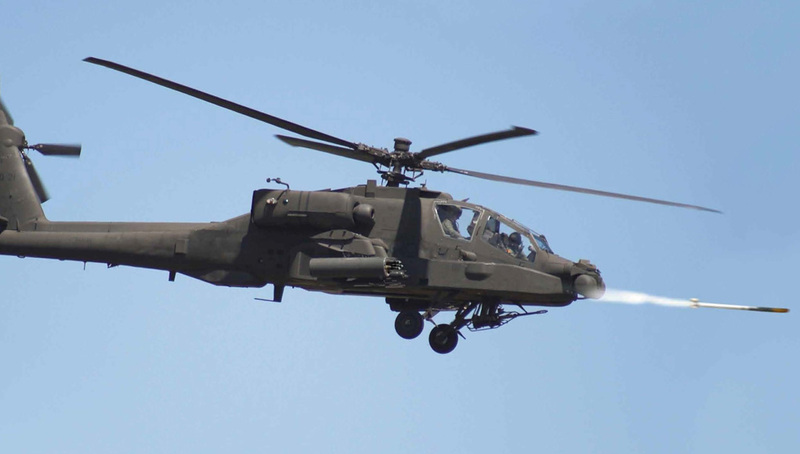 The weapon was successfully tested with AH-64 Apache gunships in 2013. Photo: BAE Systems. Since the weapon has been cleared for export the US NAVY program has received 13 formal letters of request (LORs) from international customers expressing interest in acquiring BAE Systems' APKWS. Currently in its third year of full rate production, the APKWS rocket is the only U.S. Department of Defense fully qualified guided 2.75-inch rocket. 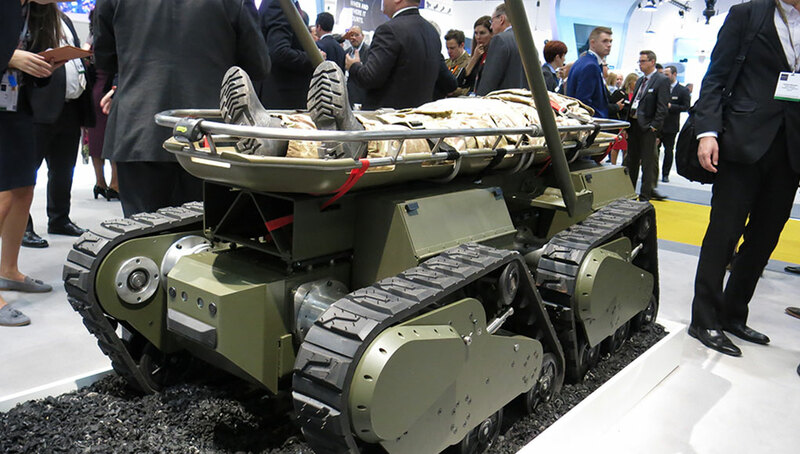 It uses semi-active laser guidance technology to strike both soft and lightly armored targets in confined areas, providing greater accuracy and mission effectiveness. The majority of conflicts that have been fought in the 21st century are asymmetric, involving regular military forces fighting such as terrorists, guerrilla and other irregular forces. Such conflicts are often waged in urban areas and close or within civilian population. Under these circumstances military forces are required to act decisively and forcefully but, at the same time to engage and neutralize their opponents with precision and with minimal or no collateral damage as possible, thus avoiding risk to innocent population and avoid escalation. Traditionally, military power has focused on achieving lethality by massive firepower. But in asymmetric warfare, military users often avoid massive firepower for their high potential of collateral damage. Therefore, users turn to weapons that can deliver focused lethality at much higher precision available by statistical weapons of past generations. However, these precise weapons are more expensive and require more experienced operations, which is not always available at the tactical level. Therefore, military users are seeking to acquire weapons that improve those they already maintain in their inventory, yet, be more precise and effective, and thus adapt to the new realities of asymmetric warfare. 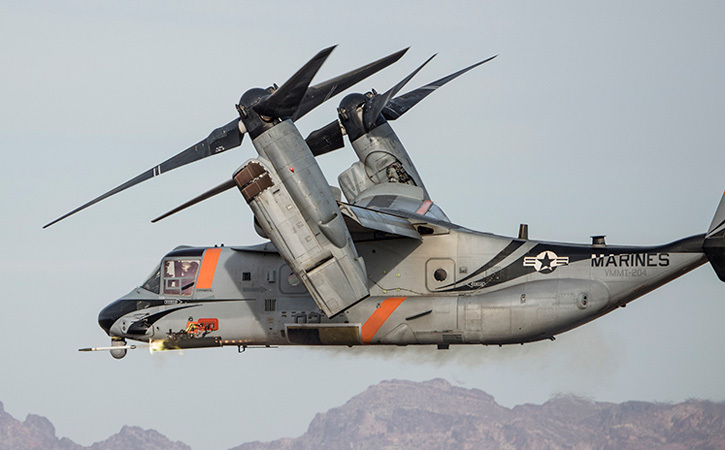 Hydra 70 rocket launchers have also been tested with the new weapon attachment on the V-22. These wishes are now fulfilled with the introduction of the 70mm (2.75inch) laser guided rocket BAE Systems have developed for the US Navy and marine Corps; a precise, lethal and affordable weapon used with attack and assault helicopters, fixed wing aircraft and ground launchers. The ‘Advanced Precision Kill Weapon System’ (APKWS) homes in on a laser spot designated by the firing platform or remote designator, from a distance. This target acquisition method enables the guided rocket to hit moving or stationary targets from a distance of 1,500-5,100 meters, with precision within tens of centimeters from the designated spot. The new rocket has already been used for some time with the US Marine Corps in Iraq and Afghanistan. 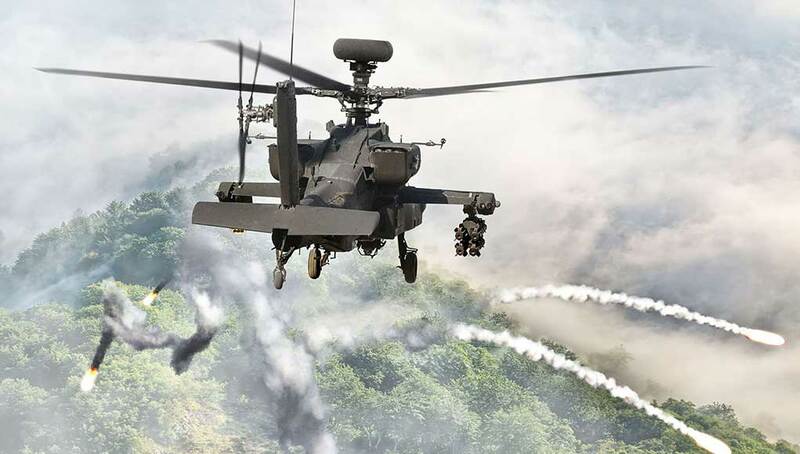 Last year the US Army has the first order for APKWS rockets, to equip its helicopter gunships with the new weapon. This Army order concluded a long acquisition process that has spanned over many years, which attracted quite a few competitors in the field, including Raytheon and Elbit Systems-ATK. APKKWS is not a new weapon. Its development began in the mid 2000s, as part of the US military services need to save costs and standardize logistics. Under this plan the US Army approached industry with the requirement to introduce a guided variant for the 2.75” family of rockets. Such a rocket should utilize existing hardware and logistics, and utilize existing rocket launchers (such as the hydra) used with helicopters and some fixed wing aircraft. Such system would use existing laser designators for targeting, the same ones already supporting the Hellfire and US Air Force’s laser Guided Bombs (LGB). Carried on aircraft and drones. 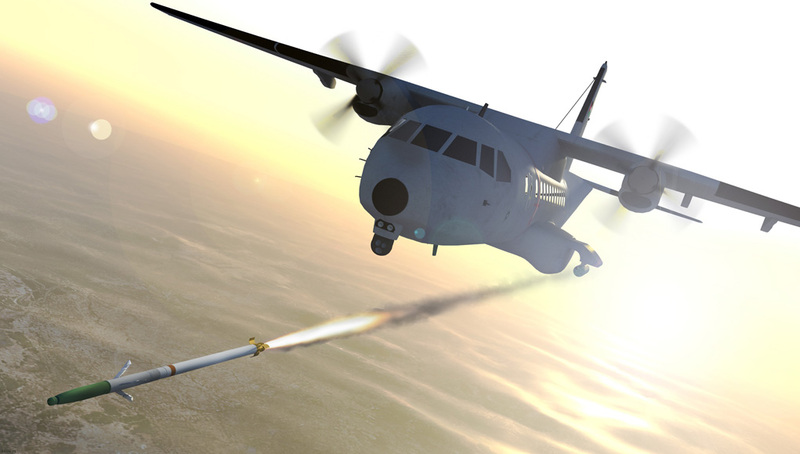 Given the lower weight of the rocket, compared to the hellfire or GBU—12, the guided rockets would also provide a suitable weapon for armed UAVs. 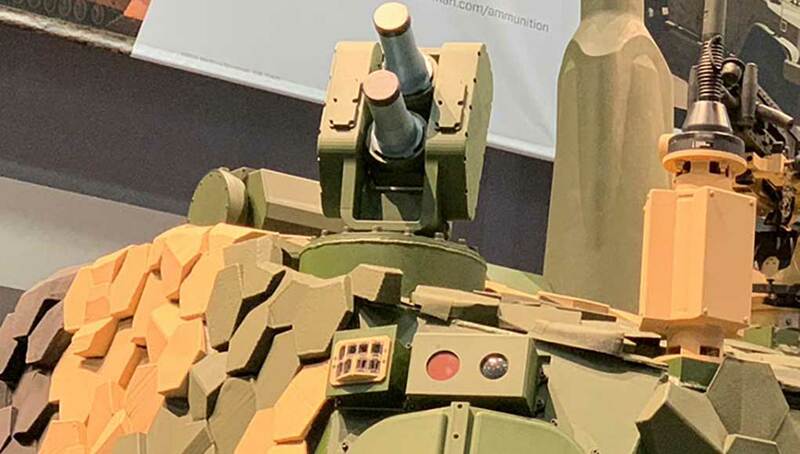 The requirement also addressed the need to engage small targets, particularly unarmored and light armored vehicles (soft targets), for which the Hellfire is considered an excessive overmatch effect. At a cost of third or quarter of the Hellfire, the laser guided 2.75 rocket would deliver an optimized, affordable effect. Additionally, same platforms (Apache, A-10) would be able to carry more guided weapons, sustaining longer and more productive missions. It would also retain the Hellfires for use against the targets these weapons were designed for. Despite the clear requirement and cost conscious intent, the project did not reach acquisition, as the Army aborted the program, transferring the lead to the navy and Marine Corps. The corps evaluated several approaches proposed by different companies, the majority of developers opted for a conventional design placing the laser seeker in the nose cone – similar to laser guided missiles and bombs. However, unlike the rail-mounted missiles that are fired off the open rail, the 2.75” rockets are contained in a multi-barrel launcher, causing significant loads on ignition and launch. The ‘plug in’ integration of the new guidance system enables the use of existing rockets without changes to existing components. Photo: BAE Systems. BAE Systems proposed another design, mounting the laser sensors on the stabilizers. As the stabilizers are recessed into the rocket body until it clears the launch tube, the sensitive seekers are also protected from environmental and thermal effects of the launch. The weapon retains both the original Mk66 Mod 4 rocket motor and M151 / Mk 152 4.53 kg (10-pound) high-explosive warhead adding the 18.5 inches (47cm) long integrated targeting and guidance section between the two segments. The overall length of the extended rocket is 1.87 m (73.8 inches) and its weight is 14.8 kg (32.6 pounds). 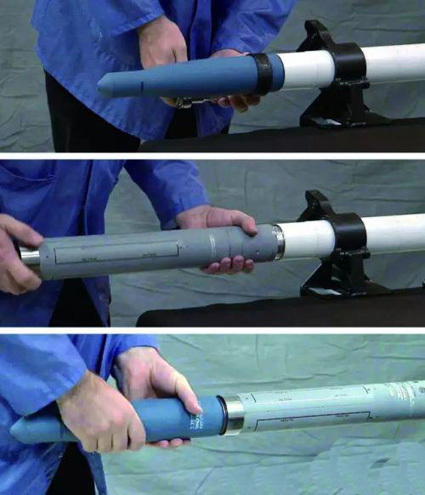 The upgrading of the standard 2.75″ rocket into APKWS using the plug-in assembly. This design proved superior to nose mounted seekers, as it offered important advantages, such as easier ‘plug in’ integration of the new system (without the need to move or change the warhead). Fiber-optic cables, enabling fast and reliable connectivity, link the seekers to the processor. 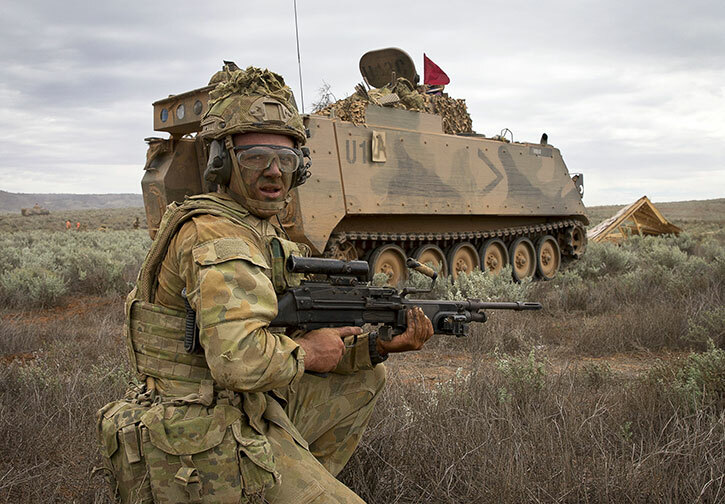 With no modifications to the rocket (except for the addition of ‘plug-in’ guidance kit), the firing platform or fire control/launcher systems also remain intact, supporting the new precision fires capability. 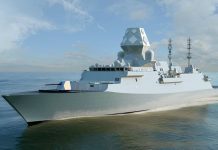 In 2009 the Navy selected BAE Systems as a prime contractor for the weapon’s development and Low Rate Initial Production (LRIP) and, by mid 2012 approved the program for full rate production. To date BAE Systems delivered more than 5,000 rockets; more than 100 were used in combat, particularly by the US Marine corps in Afghanistan. Following the endorsement of the US services, the Pentagon has made the APKWS rocket available for export under the foreign military sales (FMS) process. Since 2012, APKWS has primarily been used on the Marine Corps Bell AH-1 and UH-1 platforms. In 2014 the Navy declared early operational capability for the Lockheed martin-Sikorsky MH-60S fleet and followed up in 2015 with the MH-60R fleet. The Marine Corps has begun activities to integrate on the AV-8B, while the Air Force is pursuing integration for their A-10 and Lockheed Martin F-16 platforms. APKWS has also been tested and approved for use on Bell 407, OH-58 and Boeing AH-64 as well as fixed wing aircraft including the OV-10, and Beechcraft AT-6, along with a number of fixed and rotary wing unmanned aerial vehicles (UAVs). 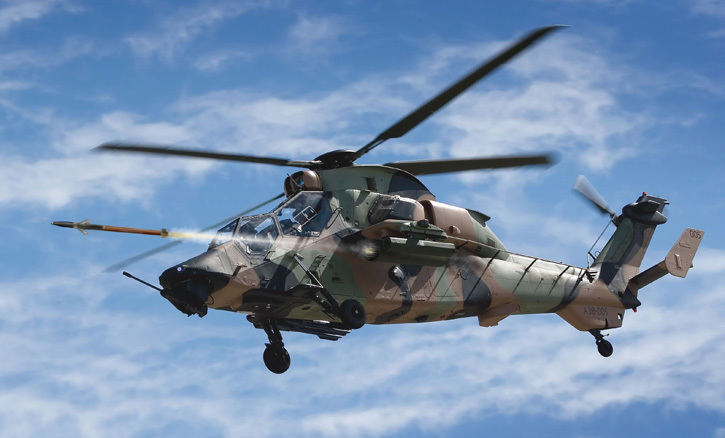 In 2014 the weapon was also demonstrated on an Australian Tiger helicopter. Additional platforms currently in integration by the US Navy include the Boeing F-18C/D and Airbus Defense & Space CN-235 light gunship for the Royal Jordanian Air Force. Jordan is the first international partner to receive the APKWS. In 2013 the APKWS demonstrated the capability to engage fast, highly maneuverable attack crafts and speedboats, fired from a helicopter. Such threats are considered an imminent and challenging threat in naval asymmetric warfare. Since the weapon has been cleared for export the US NAVY program has received 13 formal letters of request (LORs) from international customers expressing interest in acquiring APKWS. In 2015 the Navy signed FMS cases with Iraq and the Netherlands and the U.S Army Security Assistance Command signed a case with Tunisia. 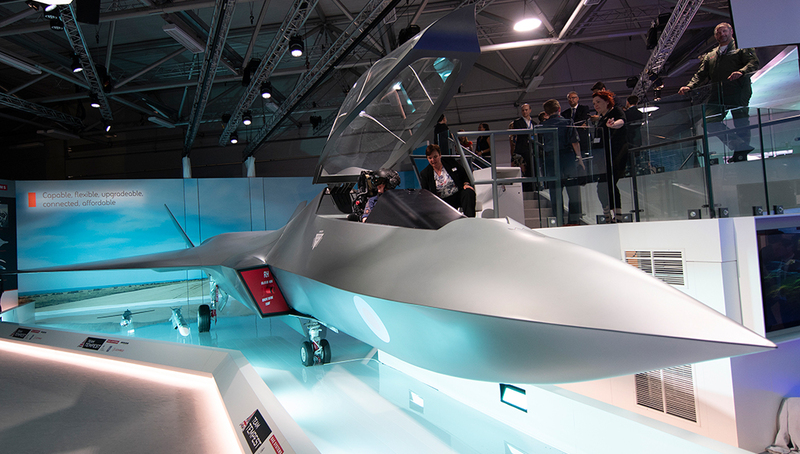 Further exports are conducted through a marketing partnership BAE Systems struck with MBDA, addressing primarily the European market. According to the agreement MBDA will lead the marketing for the APKWS in Europe, with the system developed by BAE Systems’ US subsidiary.